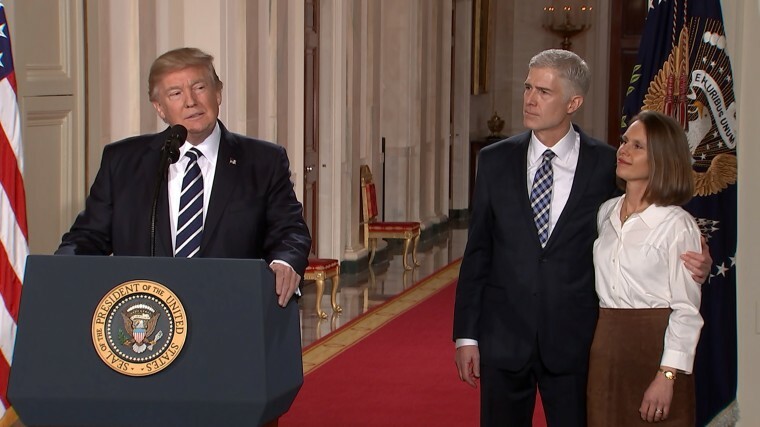 President Donald Trump said Tuesday night that he will nominate Neil Gorsuch, a federal appeals court judge in Denver, to succeed Antonin Scalia on the United States Supreme Court. Gorsuch, who currently serves on the 10th Circuit Court of Appeals, was appointed in 2006 by George W. Bush and confirmed by the Senate on a voice vote. Trump made the announcement in a prime-time event from the East Room of the White House, after a day of speculation. The president called the power to nominate Supreme Court justices the most important one behind national defense. A widely respected judge, he had the backing of two conservative legal groups that advised former President Barack Obama and included his name on a list of potential nominees. “Standing here in a house of history and acutely aware of my own imperfections, I pledge that if I am confirmed I will do all my powers permit to be a faithful servant of the constitution and laws of this great country,” he said. The nomination is sure to be hotly contested. Democrats are still seething over the way Senate Republicans treated President Obama's nominee to succeed Scalia, federal judge Merrick Garland, who wasn't even given a hearing last year. Scalia died February 13, and there has been a vacancy on the nine-member court ever since. Republicans argued that the next president, not Obama, should get to choose the next justice. Gorsuch, 49, is a fourth generation Coloradan, born in Denver. His mother, Anne, was appointed by Ronald Reagan as the first woman to head the Environmental Protection Agency, which brought the family to Washington. He got his first taste of the federal government as a U.S. Senate page while in high school. Related: How Does a SCOTUS Nominee Get Confirmed? Gorsuch graduated from Columbia University, where he co-founded a conservative satirical newspaper, and Harvard Law School. He was a law clerk to fellow Colorado native Byron White on the Supreme Court. White had just retired, so Gorsuch also clerked for Justice Anthony Kennedy. 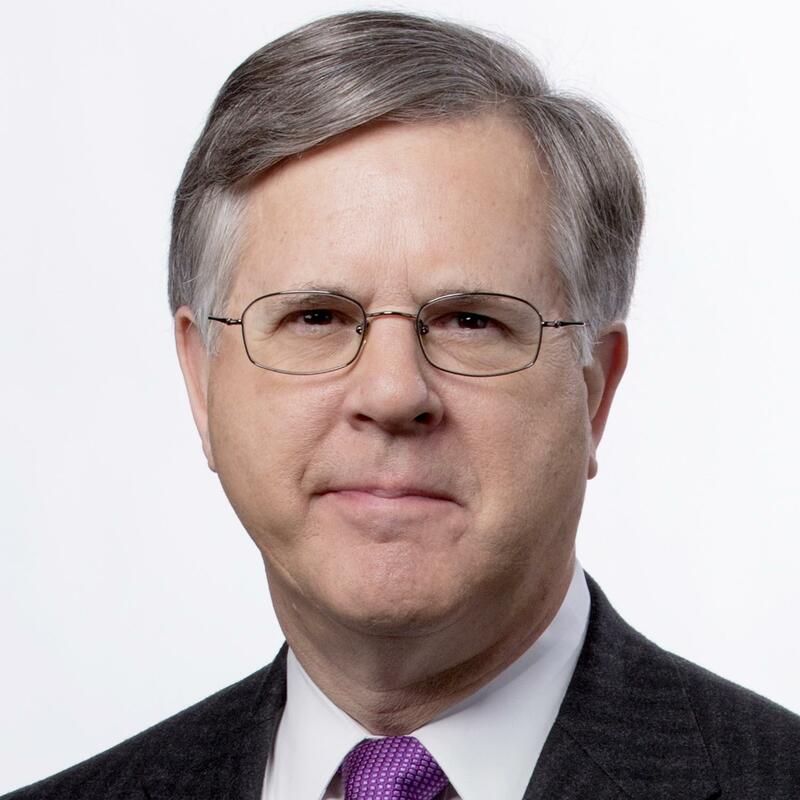 After a decade in private law practice, he spent two years as a senior official at the Justice Department during the George W. Bush administration. He and his wife, Marie Louise, have two teenage daughters. Gorsuch has not written or joined decisions on hot-button social issues such as abortion, but he has expressed strong support for protecting religious liberty. In 2013, he joined a 10th Circuit decision in favor of the owners of the Hobby Lobby chain of craft stores, who said their strong religious convictions would be violated by the Affordable Care Act's requirement that employers provide contraceptive insurance coverage to their employees. The Supreme Court affirmed the decision. Two years later, he dissented from his court's ruling against a group of Catholic nuns, The Little Sisters of the Poor, who said that even telling the government that they were opposed to the contraceptive mandate would violate their religious principles. The Supreme Court, because of a 4-4 tie, was unable to decide the issue. In an opinion widely praised by conservatives, Gorsuch questioned the doctrine invoked by courts when they defer to a federal agency's interpretation of ambiguous laws. He suggested that it may "concentrate federal power in a way that seems more than a little difficult to square with the Constitution of the framers' design." As Scalia sometimes did, Gorsuch has shown a willingness to interpret criminal laws in a way that goes against prosecutors when constitutional protections are involved. Before becoming a judge, he wrote a book about assisted suicide and euthanasia. Laws banning both, he said, are consistent with the idea that "all human beings are intrinsically valuable and the intentional taking of human life by private persons is always wrong." Several people familiar with the selection process said Trump seriously considered nominating two other federal judges — Thomas Hardiman of the 3rd Circuit Court of Appeals in Pittsburgh and William Pryor from the 11th Circuit in Birmingham, Alabama. Both Hardiman and Pryor were included in Trump's initial list of possible Supreme Court picks back in May. Gorsuch's name was added to Trump's second list released in September. Pryor was considered the most conservative of the three and thought to be the most difficult to get through the Senate, given his incendiary criticism of the 44-year-old Roe v. Wade ruling that affirmed women have the constitutional right to abortion. “So was that a surprise? Was it?” Trump joked. On average, the time between nomination and confirmation to the Supreme Court is about 11 weeks. If Gorsuch's experience follows the usual course, he could be on the court by late April, in time to hear and vote on the last few cases of the current term, which ends in June. No date has yet been set for his confirmation hearing. “I respect, too, the fact that in our legal order it is for Congress and not the courts to write new laws. It is the role of judges to apply, not alter, the work of the people’s representatives,” Gorsuch said.